 The Summit Fitness Studio Buderim is the peak of fitness on the Sunshine Coast, helping you reach your health and fitness goals in a supportive and private environment. Limited availability. Start feeling Strong, Fit and Healthy NOW. Katie and I had ridiculously sore legs from training this week so we decided to do something a bit more mellow for our Sunday morning session. 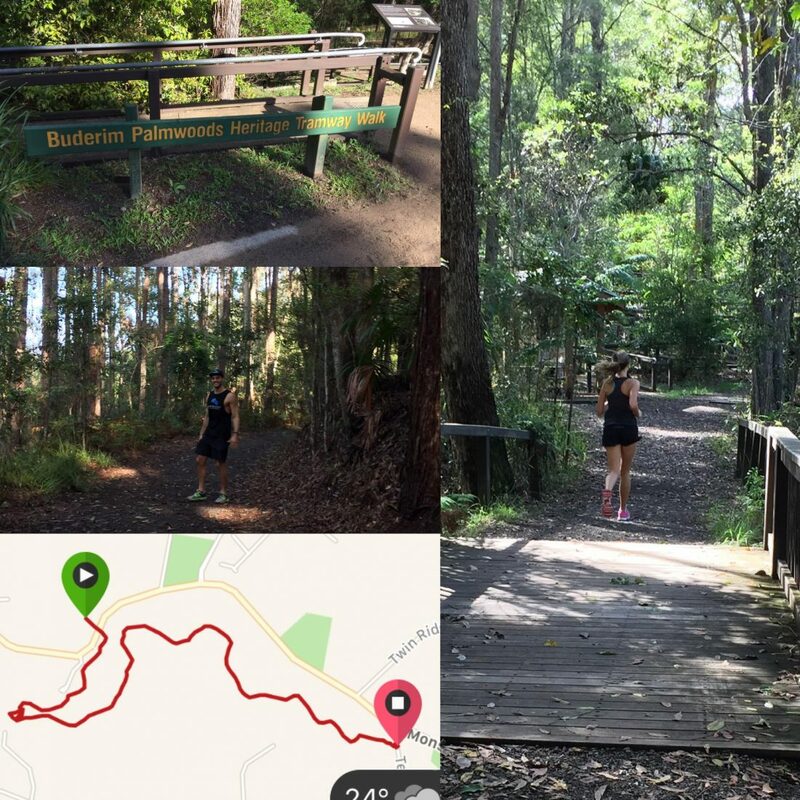 Once upon a time there was a train track running from Palmwoods to Buderim Central and the Buderim Tramway group have preserved it with a commemorative walk, so we decided we go for a little walk/jog. Set amongst the rainforest this is a beautifully scenic walk and is worth a look. The track starts from the corner of Telco and Mons road and follows the route of the old train station with a few points of interest on the way. The track is slightly softer than road so it is a little more forgiving for us heavier humans and is a 4km round trip. As a place to train it has a slight gradient and is great for someone looking to regain their jogging fitness. Katie and I don’t do much jogging in our fitness regime and decided to walk downhill and jog back up. This is what I would suggest for anyone who is headed down this track to regain some fitness. The walk isn’t intense or long enough for regular runners but it’s definitely one of the nicer walks in Buderim. Get in touch for a free consultation and a coffee to discuss your goals. Pick your own music, fresh towel and water bottle on arrival, pre workout espresso or post workout shake and brand new equipment to suit both male and female. Oh and, did I mention if you overheat like I do, you can make the air-conditioning as cold as you want. 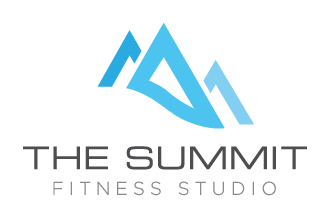 Check out The Summit Fitness Studio by Dave Stewart. It’s personal training the way it should be. Dave has got me off the lounge! I have lost weight, gained confidence, and I absolutely love his professionalism, understanding, and caring attitude toward my fitness campaign. I have been going for 6 months now and have guns for the first time in my 53 years. thanks Dave. You are amazing! This gym is modern, clean and a great set up. Best bit you get it all to yourself with an awesome personal trainer in Dave. Very knowledgeable, friendly and determined to do his best for you. Highly recommended.